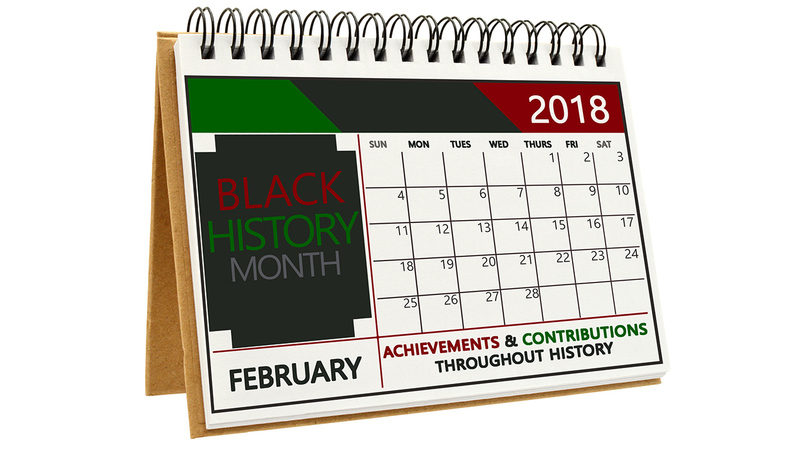 Black History Month events are being held across the Triangle. * Feb. 3: Durham's Annual NC MLK/Black History Month Parade and Block Party, 12-2 p.m., 3501 Fayetteville, St.
* Feb 3: Black History Symposium, City of Raleigh Museum, 10 a.m. Check out more events on our Community Calendar.